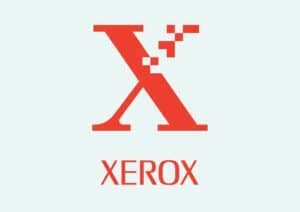 Xerox is known for constantly innovating the way that we work in offices. They have constantly worked to make technology more powerful and more intuitive than ever. This history of excellence continues with the WorkCentre 7220/7225, by offering money saving solutions in addition to the features that you expect. This multifunction color, tabloid printer is the best option for those who demand the reliability of Xerox, while focusing on saving money. We understand that not everybody’s budget is the same. That’s why Xerox offers options that make it easier than ever to save money. Earth Smart features make it easier than ever to set default settings in order to print responsibly. You will also be able to monitor and track usage for greater cost control. Billing is easier and more accurate than ever with automatic meter submissions and automated supplies refreshment. All of these functions come with the technology you expect in a Xerox office machine. Don’t waste any more time working with an inferior machine. Give us a call today to learn more about getting a WorkCentre 7220/7225 for your business.